Introducing the newest in Esco's line of ultra-low temperature freezers, the Lexicon ULT Freezer with the advanced digital U-series controller. 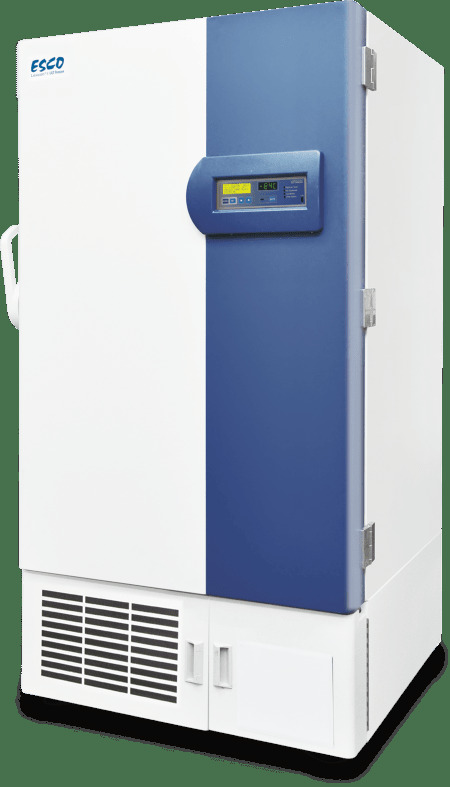 As with the Lexicon S-Series model, the U-series provides the same superior performance and excellent reliability, giving samples the best protection over a long period of time. It is also available in 4 sizes: 439L, 552L, 668L, and 793L. *Available only in 220-240V, AC, 50Hz, 1phase electrical configuration. Contact Esco now for more details!